To be clear, Microsoft has said that the above image is fake. Of course, while more often than not, companies simply decline to comment on rumors, it's not entirely outside the realm of possibility that Microsoft has denied the authenticity of the image solely to throw the media off the scent. More likely, though, is that Office simply looks similar because, let's face it, Metro has a pretty easy-to-simulate design language. If it's true that the above image is fake, there's not much new information that we can safely rely on that we couldn't have assumed before. 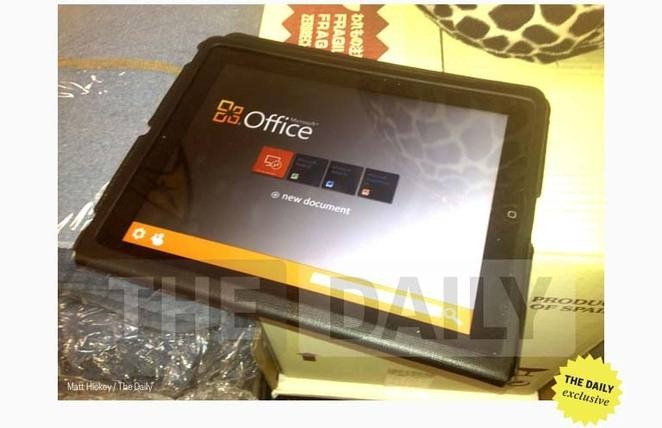 It's reasonable to believe Microsoft is working on a version of Office for tablets. It's not a market segment the company can afford to ignore. Also, Windows 8 is already in Consumer Preview and is rumored to be released in late 2012. 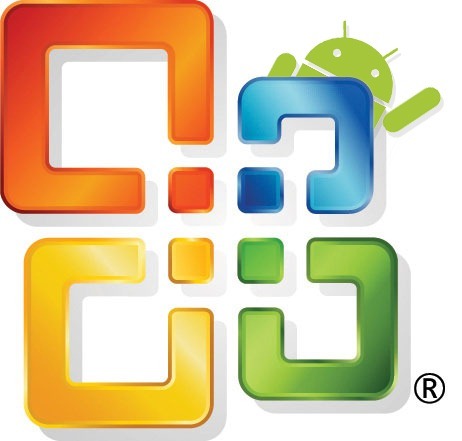 Since Windows 8 will be the first version to explicitly support tablets, it's not unreasonable that Microsoft would be developing Office for competing platforms while it's working on Office for its own tablet OS. Then again, maybe none of it's true, maybe Microsoft wants to keep Office a Windows exclusive on tablets to lure customers, and we're merely hearing rumblings of something that will never make it out of Microsoft's labs. With little besides BGR's sources to go on, we can't say for sure. We certainly hope it's true, though. Office on tablets would be a huge step towards making tablets better productivity tools.